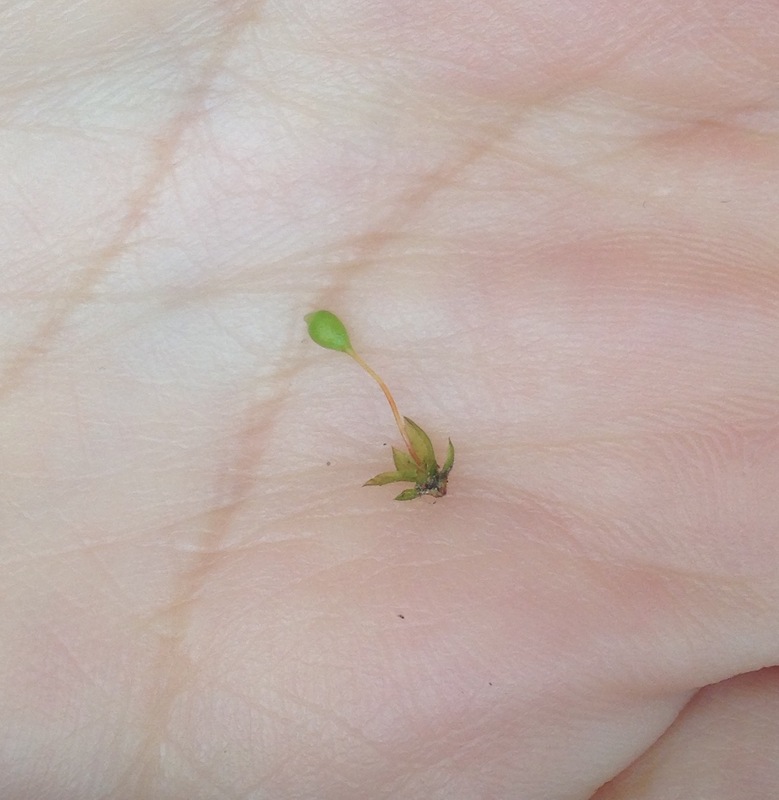 A primer on moss reproduction to go with this photo of a sporophyte. Thanks for the miss info too. I meant moss not miss.